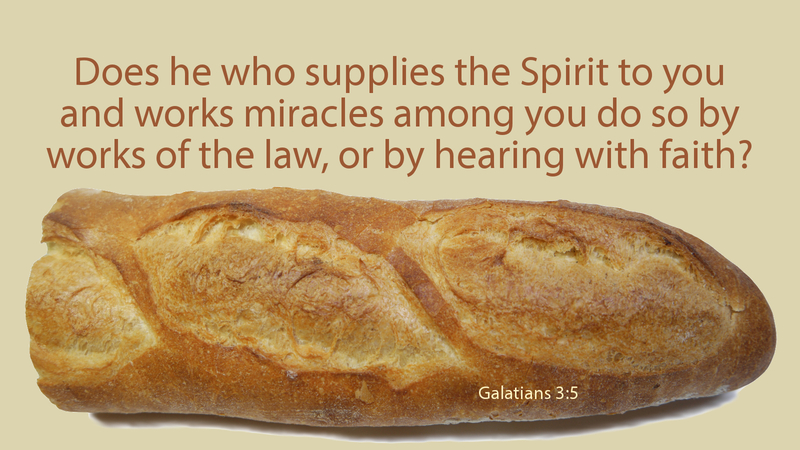 The miraculous feeding of a multitude with minimal supplies is told in all four of the Gospels. This means that the event was significant and that we had better pay attention. Some central themes emerge: Jesus cares for both material and spiritual needs of people, he challenges us to get involved, and then multiplies our giving. The crowd is seeking to fill some void in their lives. They are so determined to see Jesus that they left everything behind and hurried to see him, thereby being ill-prepared for the day. Jesus saw their need and had compassion on them. The disciples were so worried about what they could not do that they almost sent the crowd away. But Jesus calls them to get involved, sharing what they have, teaching them that his disciples are to be caring, resourceful, and big-hearted. Our world is filled with people seeking to fill the emptiness in their stomachs and souls. It is time for us to get involved! The argument that we cannot do it, is not acceptable. It wasn’t for Jesus then, and isn’t today. All it takes is for us to give our little bit and God will do the rest. Prayer: Dear Jesus, help us to reach out in compassion and rise to the occasion of being your disciples in this world. Amen.